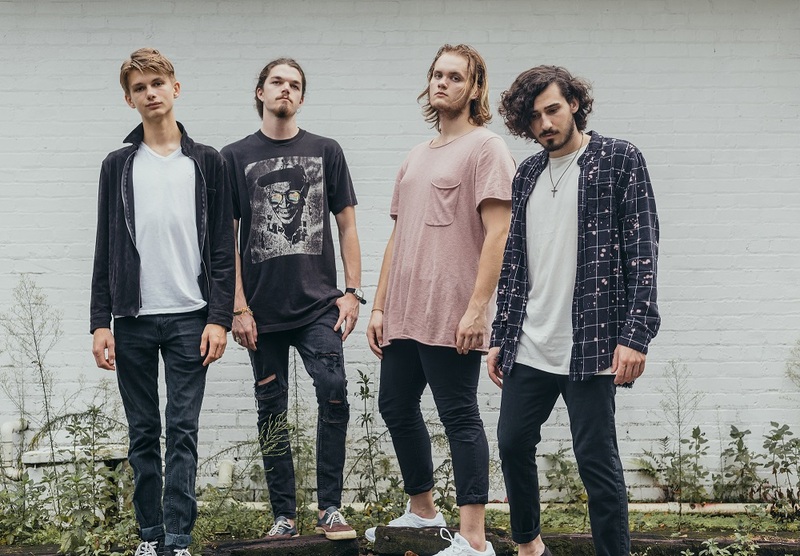 Glass House Point’s sophomore EP, “Midnight Appetite,” launches listeners into an emotional narrative of love, loss, and sin. In the bio of Glass House Point’s Instagram account, reads “re-imagining indie music and culture.” Though this might seem like an ambitious claim, it appears that setting the bar high has worked in the Florida band’s favor. Last week, they released their sophomore EP Midnight Appetite and it was everything the genre had to offer, and more. Meticulously thought out and intricately woven together, the EP is a complex and moving dual narrative; one narrative being found within the EP’s musical composition, the other being in the EP’s lyrical content. The lyrics detail a beautiful story of love and lust. Unafraid and vulnerable, the story’s narrator gives listeners an insight into a past relationship, complete with intimate details and feelings of “what if.” But, strip this all away and the EP seems to work just as well. Strings work as the bridge from piece to piece, creating a musical narrative that begs to be listened to from top to bottom. While each individual song can be pulled and listened to separately, the EP hits hardest when enjoyed as a whole. 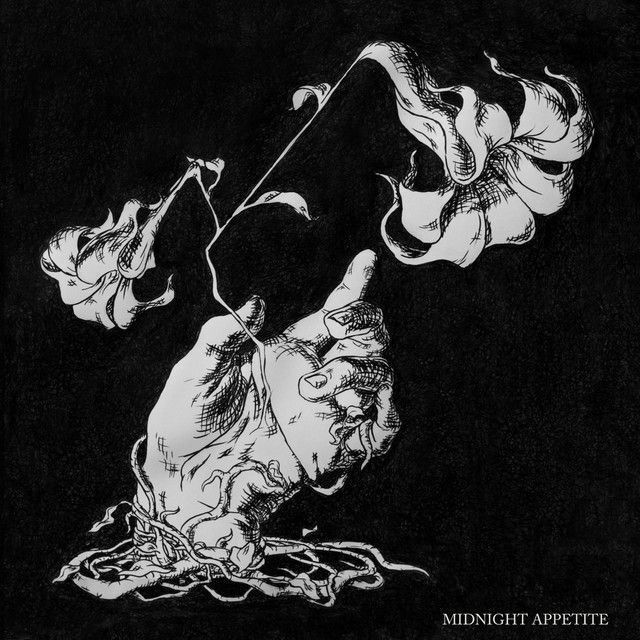 But, while Midnight Appetite displays a tremendous amount of musical talent, the EP isn’t trying to do too much; It’s clear, focused and moving with intention. From the beginning, listeners are invited to join in the thick of it, and the journey that follows is fast-paced, exciting, and sometimes heartbreaking. The EP’s first track is “Think Fast; It’s Gone.” A lone guitar opens the song for two measures, before being joined by another guitar as support. This goes on for a few measures, and slowly bass is added, followed by drums and vocals. ‘Creatures’ was the first single released from the EP, and while beautiful in its own right, is even more beautiful now that it’s in its proper context. The song is a constant ebb and flow of rise and decline. As the momentum starts to build, the song’s pre-chorus brings the song back down to earth before quickly launching the listener back into space with the chorus. The song is both atmospheric and pulsating. Hippo Campus-esque guitar riffs bring the energy, while steady rhythm keeps the listener’s feet firmly planted on the ground. The next track, “Skin & Bones,” begins to touch on themes that will be present throughout the remainder of the EP. A broken relationship, desire and sin, seem to be the themes that are pushing this narrative forward. It’s in ‘Skin & Bones,’ “Breckenridge,” and “Washed Out” that we begin to see the narrator’s vulnerability. These tracks feel passionate yet heartbreaking. We see before us a relationship falling apart. Though the story is personal, its detailed imagery allows for the listener to put themselves into the story and give it a meaning based on their own individual experiences. A withdrawn partner, lust and longing…these feelings have been felt by most, but while these feelings are relatable, Glass House Point is never cliche. They package these lyrics inside complex and unique musical composition, and the narrator’s avoidance of generality in terms of lyrical content keeps anything from feeling overdone. The final song on the EP, “Polaris,” is the perfect ending to this story. It takes everything that preceded it and turns it into one grand finale. Graham sings, “I don’t wanna think about you anymore, creature crawling at the back door,” and it’s here we know that the relationship has reached its end. We’re left in the stages after, of wanting to move on from the passion, both good and bad, that has come with the prior relationship. Glass House Point have given music lovers something fun to sink their teeth into. They take classical components of the indie genre and re-work them in such a way that almost feels new and exciting. 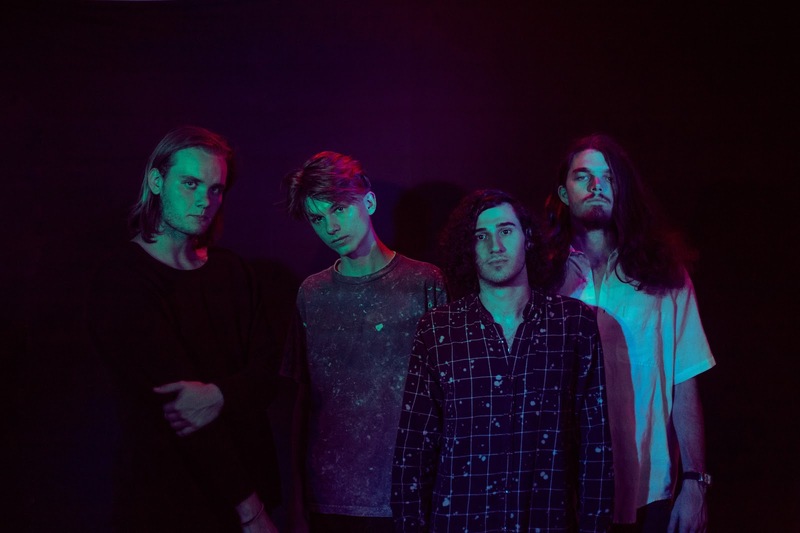 While many artists struggle to find their own sound in a sea of “it’s all been done before,'” Glass House Point have seemed to effortlessly carve their own path, one which, in time, will most assuredly be followed by countless of artists to come.